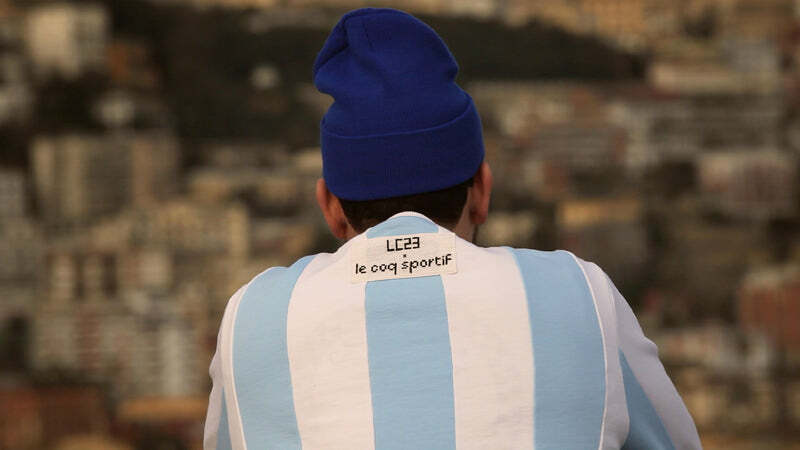 To celebrate the 30th anniversary of Argentina’s legendary victory in 1986 in Mexico City, le coq sportif is teaming up with Italian brand LC23 for a collection in La Albice­leste’s colours. 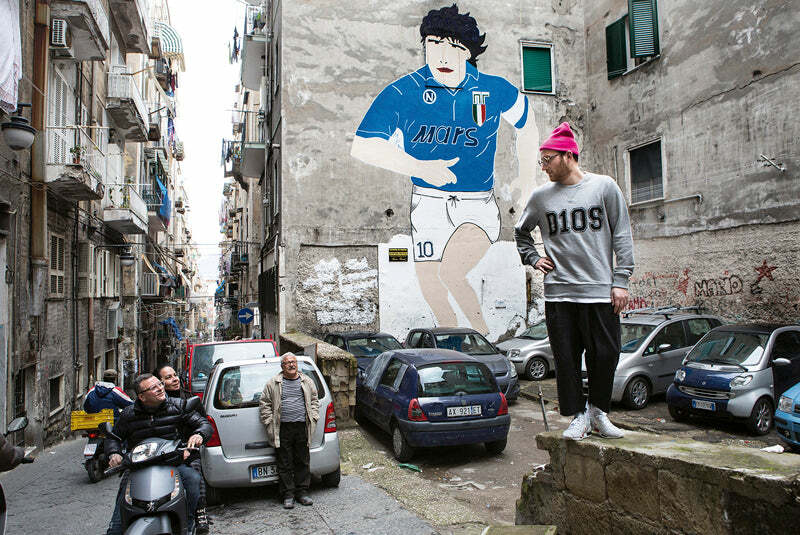 This collaboration, which includes a jersey, a track suit, and crewneck sweatshirts, was made entirely in France in the brand’s workshops in Romilly-sur-Seine. 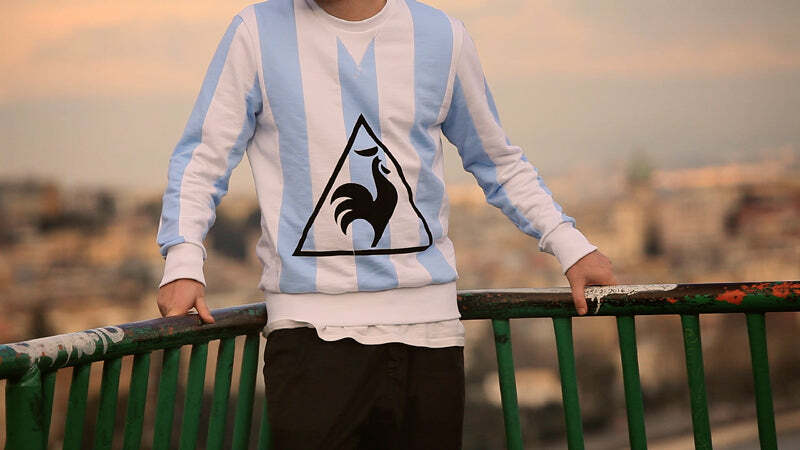 One of the sweatshirts bears the iconic Argentine stripe, made up of white and azure stripes sewn together, with an oversized le coq sportif logo on top. 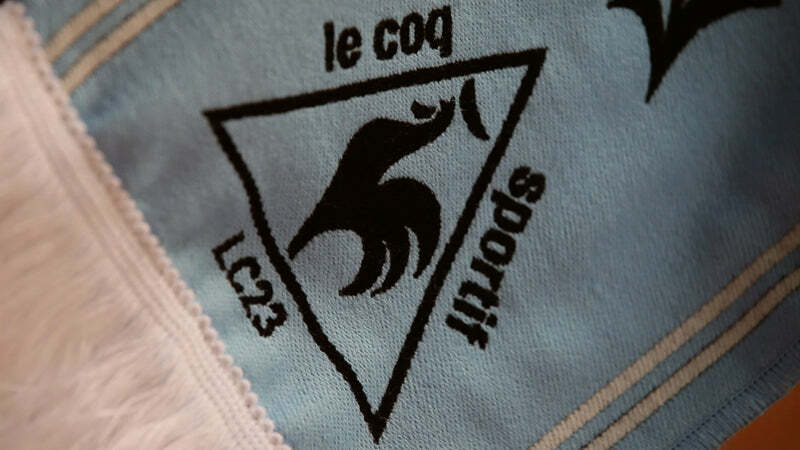 This collection combines retro details that reference the year 1986 – an important one in the brand’s history – with the modern, top-quality materials that le coq sportif does so well. 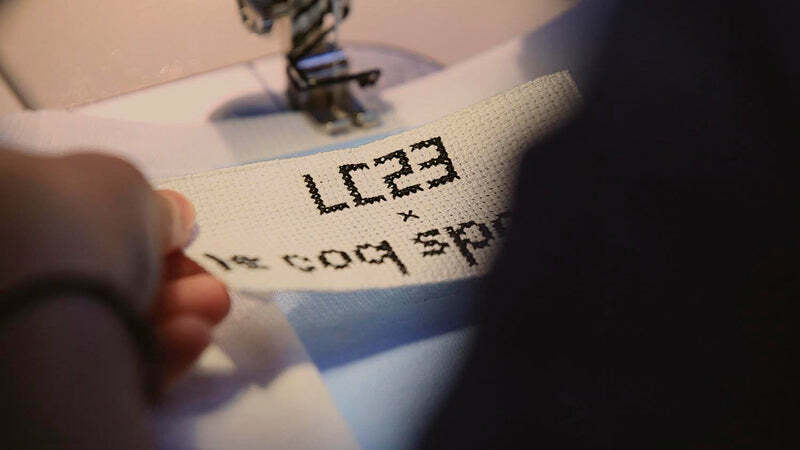 LC23’s signature «handmade with love» cross-stitching is added to the back of each item, stitched in Italy. 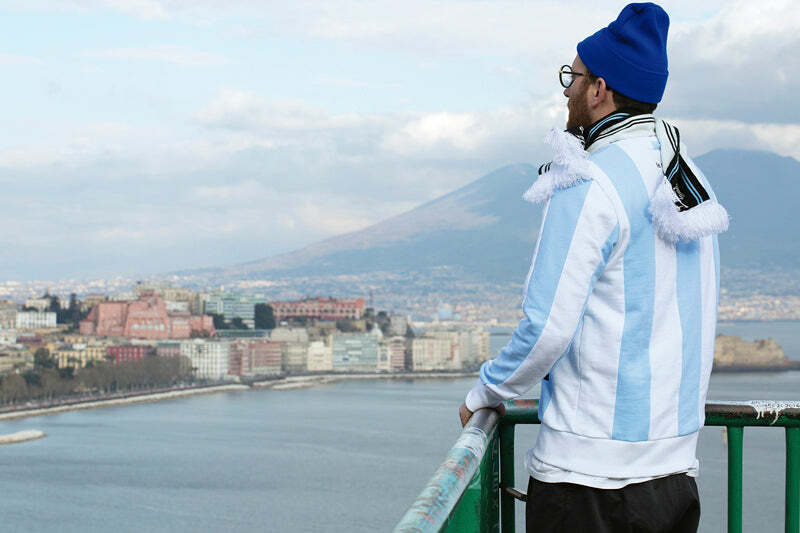 A period of study and work in Milan saw him return home to Bari, where he decided to create his brand and e-commerce site selling his designs online. 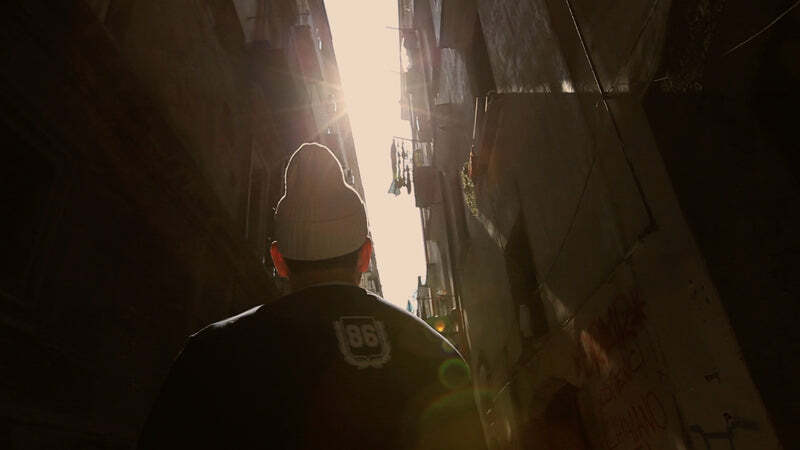 The name of the brand derives from the initials and the preferred and lucky number of its creator, the number 23. 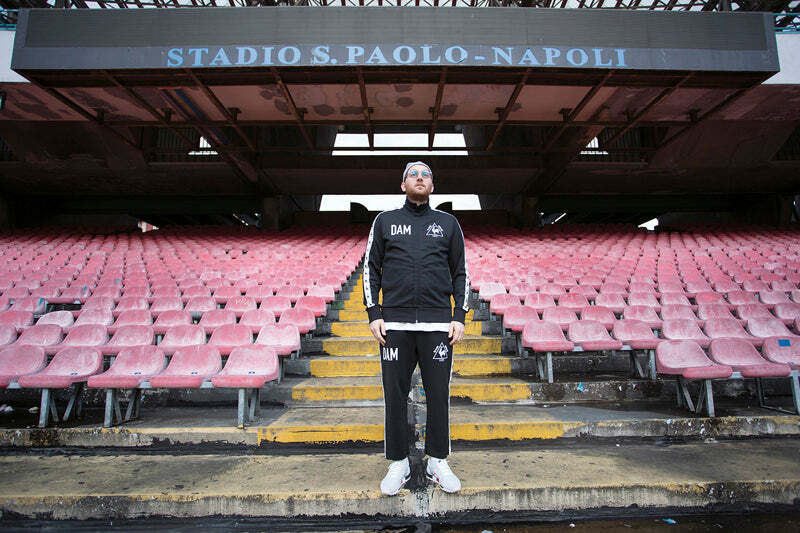 Reflecting the philosophy of Leo, the brand’s concept is based on: Personalization, Distinction, Quality, Craftsmanship, Style, Passion, Love.